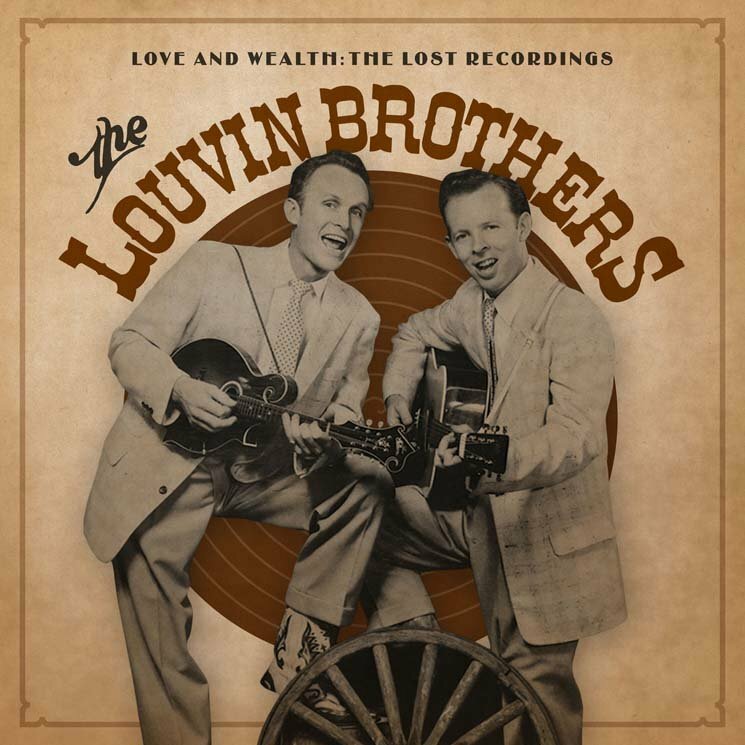 Love and Wealth: The Lost Recordings is a two-CD songwriting demo recorded in the early to mid-'50s by Ira and Charlie Louvin, also known as the Louvin Brothers. The brothers influenced numerous country superstars such as Dolly Parton and the Everly Brothers, and had their music recorded by famous acts like the Byrds and Emmylou Harris. The country and gospel duo were inducted into the Country Music Hall of Fame in 2001, with Rolling Stone noting that they were "one of the most dynamic acts in country music history." The bluegrass "You'll Forget" and "Love and Wealth," recorded by Vince Gill, are about past loves. 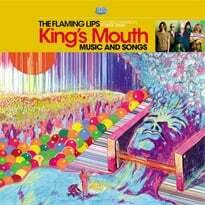 The co-written "Unpucker" with Carlisle, the demo for "That's My Heart Talking" by the Boots and Idaho, and the darling courtship in "Never Say Goodbye" are candidly romantic. A female sings alluring harmonies on "Streamline Heartbreaker" and the comically clever "I'm Changing the Words In My Love Song" while the female accompanied "Take the Ring From Your Finger" and "It's All Off" discusses dissatisfied brides. Although the classic hoedown "Red Hen Boogie" released by the McCormick Brothers samples a clucking hen, "Television Set" reflects the changing times with the importance of this hearth and home staple. "I'll Never Go Back" talks about their baptist heritage with caution against returning back to sin and the religious theme returns with songs off of their '58 gospel album The Family Who Prays with "Preach The Gospel" and "Born Again." The country and gospel "You'll Meet Him In the Clouds" released in '63 on Keep Your Eyes on Jesus is akin to an American spiritual, while the Virginia-born bluegrass duo Jim & Jesse released "Are You Missing Me" on Capitol Records with a swinging original demo that solidified the songwriting pair as a gospel duo.